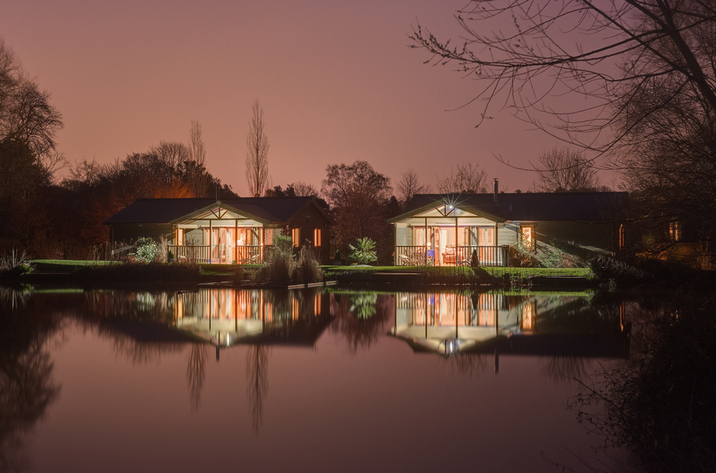 Heron Lodge is positioned in Exeter and is a holiday cottage in Devon that welcomes up to 4 people and does not accept pets, read important features here. 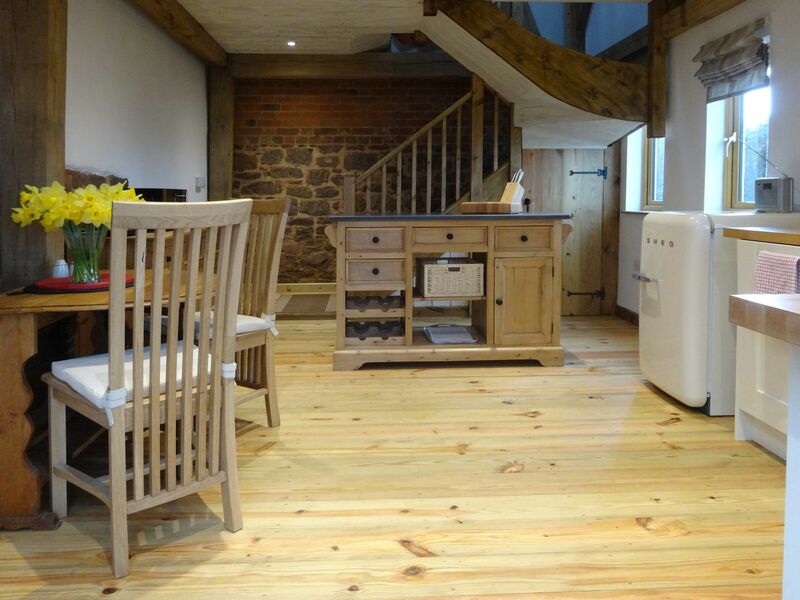 Trewsweir Townhouse is positioned in Exeter and is a self catering property that does not take dogs, Trewsweir Townhouse in Devon sleeps up to 4 people. Clifton Hill, Exeter is set in Exeter and is a cottage that does not allow dogs, Clifton Hill, Exeter in Devon sleeps up to 4 individuals. 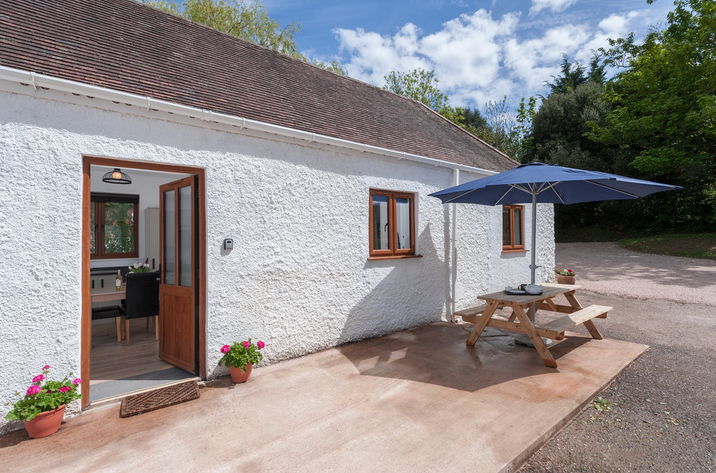 The Old Stables Holiday Cottages is a pet friendly holiday let in Exeter, The Old Stables Holiday Cottages receives dogs and accommodates 4 persons. 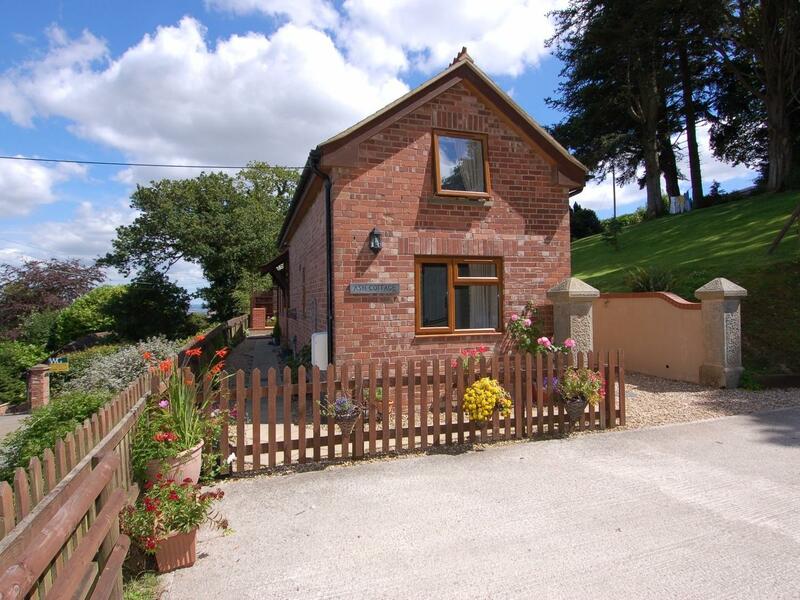 See reviews and details for this dogs welcome holiday let in Exeter in Devon here. 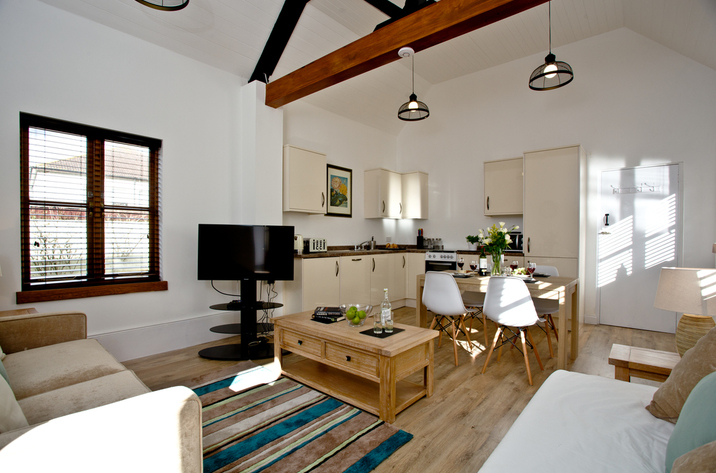 Folgate at The Old Workshops is set in Exeter and is a self catering holiday home that does not accept dogs, Folgate at The Old Workshops in Devon caters for 4 individuals. 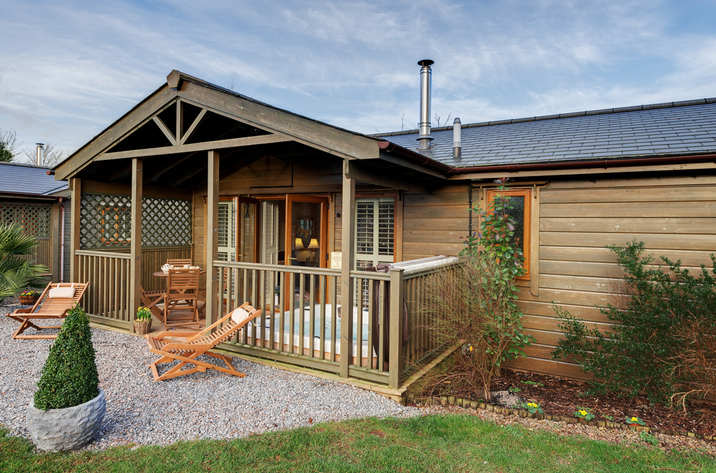 Alpine Park Cottages is a dogs welcome home in Exeter, Alpine Park Cottages receives dogs and accommodates 6 guests. 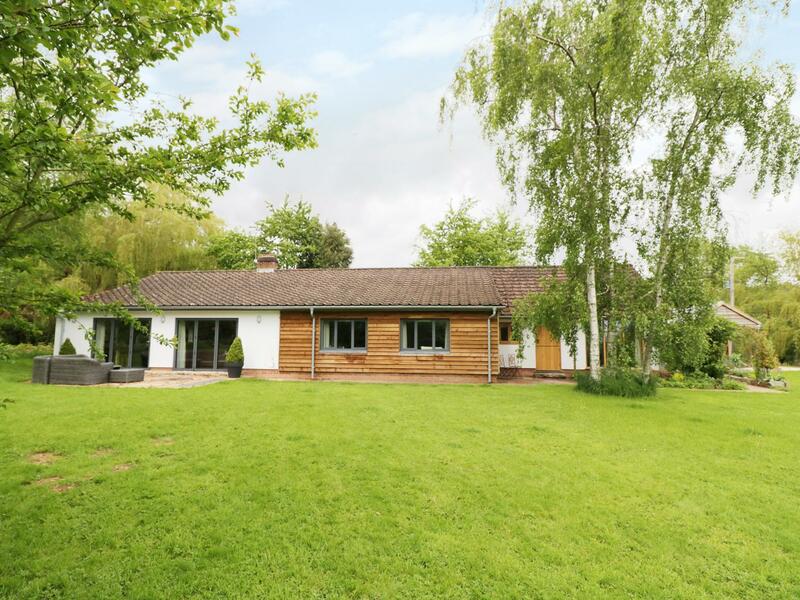 View reviews and details for this pets welcome self catering property in Exeter in Devon here. 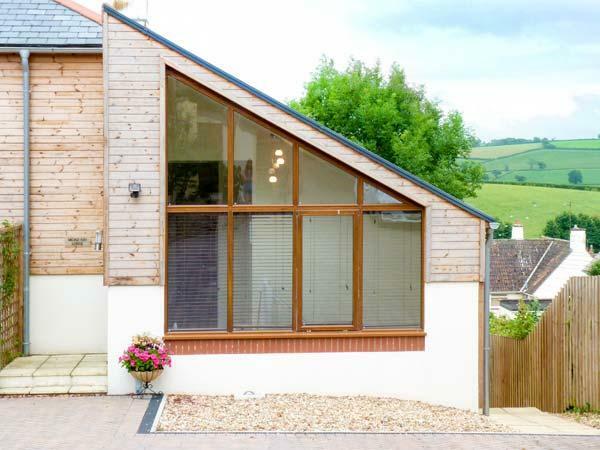 Willow Lodge is situated in Exeter and is a holiday let that does not take pets, Willow Lodge in Devon sleeps up to 4 guests. 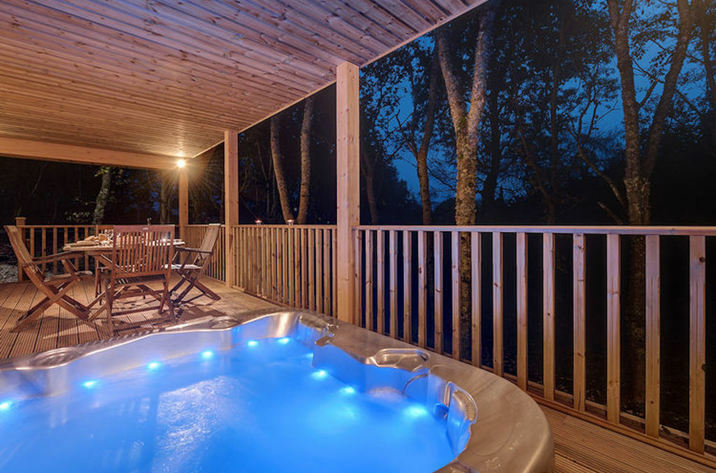 A dogs welcome holiday property in Exeter, Kingfisher Lodge accommodates 4 guests. 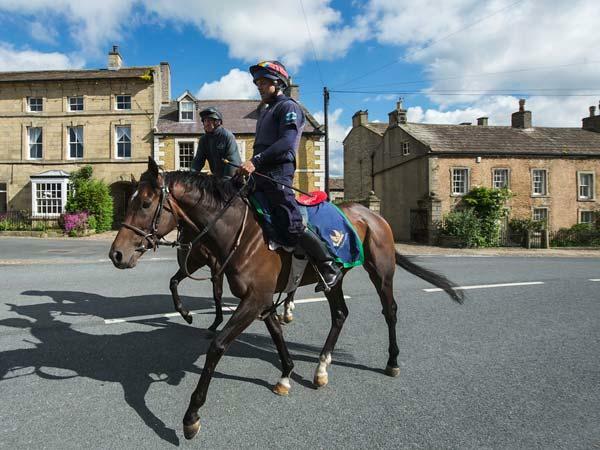 Outstanding for family holidays with your dog, read photos and information here. 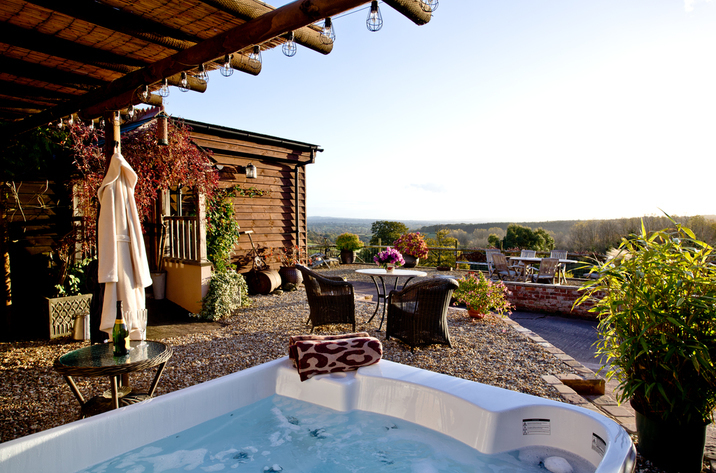 The Woodshed is a dog friendly property in Exeter, The Woodshed receives dogs and accommodates 4 guests. 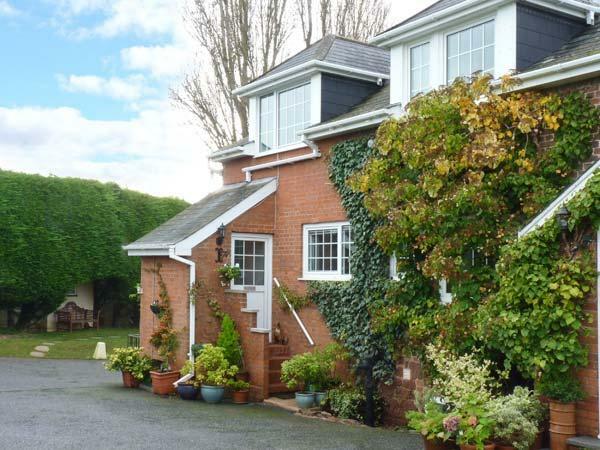 Read details and reviews for this pets welcome self catering property in Exeter in Devon here. Taking 4 individuals in Exeter, Hidcote at The Old Workshops is set in Devon and this self catering cottage does not accept dogs. The Dairy is located in Exeter and is a self catering holiday home that does not accept dogs, The Dairy in Devon welcomes 2 persons.